Just a few examples from hard working students! Elise Bradley advances to Stage 2, earns status on the Symetra Tour for the 2019 season! Michael Arnaud shoots total of 257 (-27 under par) to win the BMW Cherity Pro Am! Shooting a front 9 score of 27 on the second round which tied the lowest 9 hole score in the history of the Web.com Tour. The win jumped him up over 1500 spots in the official world golf ranking! Congrats Michael! 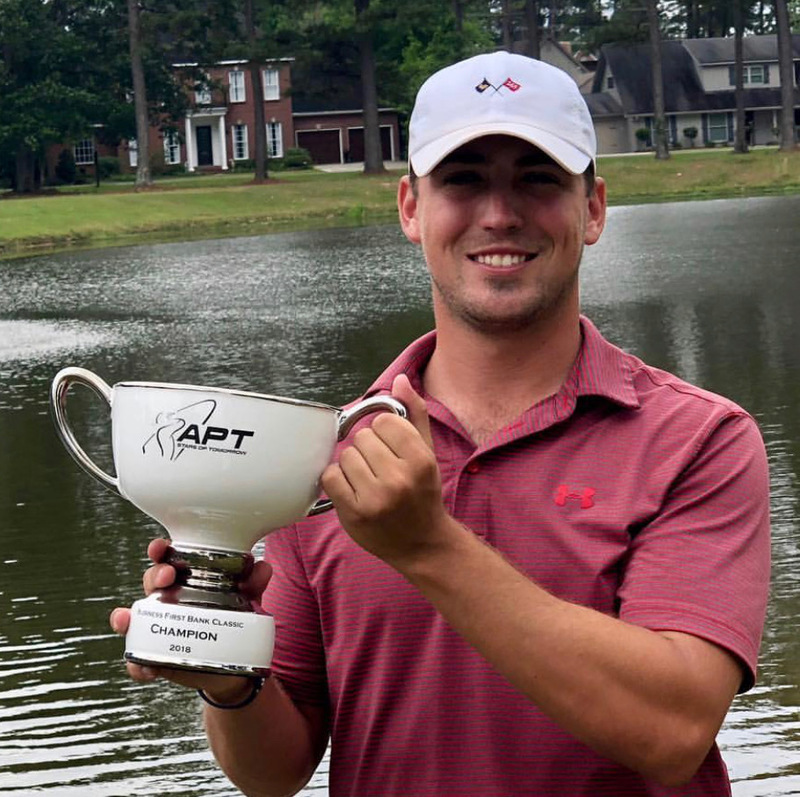 Eric Ricard finishes inside top 10 on the 2018 money list for the APT tour. This encompassed a win at the Business First Bank Classic, 2 top tens, a top 15, and a top 20! Great playing Eric!